This morning Celeste and I bottled our 2013 wines. I’ve been making wine for a long time for my family and friends, but the whole texture of it has changed since we planted our vineyard and moved to the Russian River Valley. I’ve moved from making wine in my garage to working in my own winery (a small barn that we repurposed), and from working with grapes purchased from brokers to grapes sourced from my friends and neighbors. It feels more like a part of my life now than a hobby, and I guess that is because it is no longer a hobby. Anyway, during the 2013 vintage I focused my attention on only two wines (unlike my prior practice of working with as many different varietals as possible). I made a Chardonnay from grapes sourced from the Sangiacomo family’s Home Ranch and a Pinot Noir from grapes sourced from my neighbor, Ted Klopp, and his daughter Lauren’s Thorn Ridge vineyard. Both the Sangiacomos and Klopps are terrific farmers, and their grapes are among the finest examples of their respective varietals. I truly am lucky. While bottling, I thought about the adventure of picking up Ted’s Pinot Noir grapes on September 8, 2013. Celeste and I had been to Ted’s Thorn Hill Ranch before, but navigating from the road to the oasis of light on the horizon that signified where the guys were working in the pre-dawn darkness proved to be a challenge. We got off course and found ourselves driving my truck down a steep and narrow track, wondering how we could reverse direction without flipping the truck. We managed to do so (still not sure how), and we’re here to tell the tale and bottle the wine. 10 cases of 2013 Gantz Family Vineyards Sangiacomo Home Ranch Chardonnay were bottled, accompanied by Puccini’s La Boheme, sung by Renata Tebaldi (Mimi) and Giancinto Pradelli (Rodolfo). 18 cases of Gantz Family Vineyards Thorn Hill Ranch Pinot Noir were bottled, accompanied by our house band, the Grateful Dead. Clean up (the biggest part of all winemaking) was enlivened by the Beach Boys and (after Celeste left) the Rolling Stones. 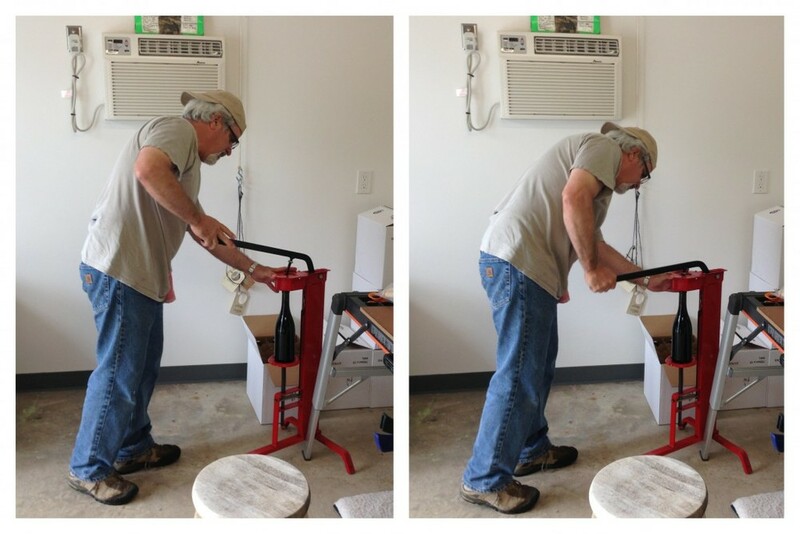 Bottling wine is always exciting for me. Wine doesn’t tell the winemaker when it is done with the barrel and ready to continue its evolution in the bottle. It is just something you feel, and then always wonder if you were right. Bottling wine is also always a sentimental time. I’m not sure why—I guess because I think a lot about the people I will share it with over the coming years and the people who I wish I could share it with but who are gone. Winemaking really is a creative expression of my love for friends and family, at its core. I think these wines will be my best efforts yet, and I look forward to enjoying them with all you. 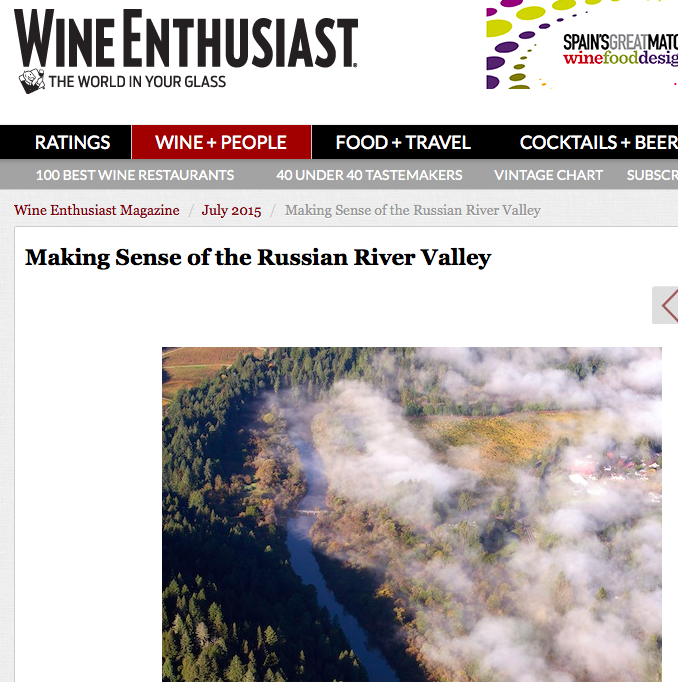 Click HERE to read more blogs about Clay Gantz's wine winemaking efforts.